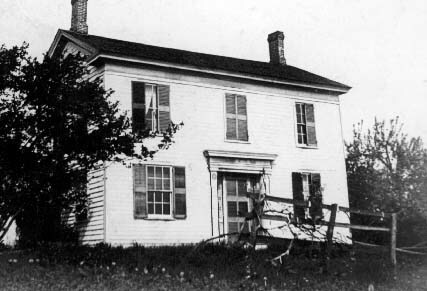 This photograph shows the Chestnut Lawn House, the home that belonged to pioneer Reuben Jones. For sources and more information. see Glimpse of Prospect Home and Chestnut Lawn.